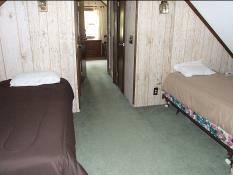 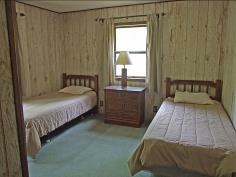 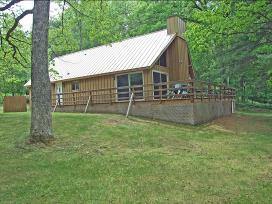 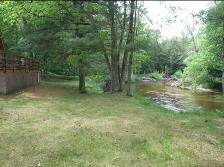 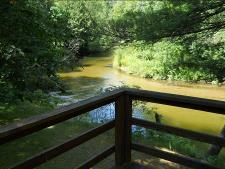 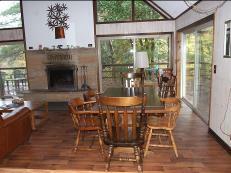 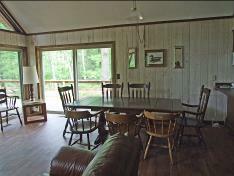 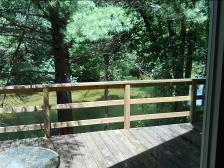 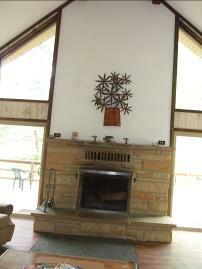 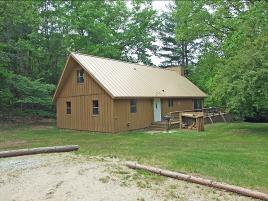 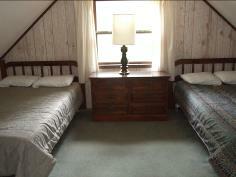  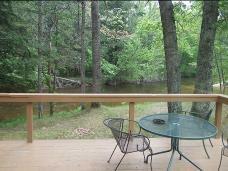 Cabin 1 is just steps from the beautiful Pere Marquette River. 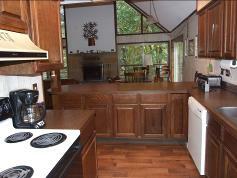 It features a beautiful stone fireplace, complete kitchen, including a dishwasher, microwave, stove, coffee maker, and more. 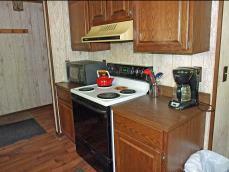 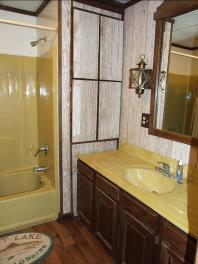 It has 2 full baths and 4 bedrooms that sleep up to 8.